Vintage Photo: Sock ‘Em, Sox! 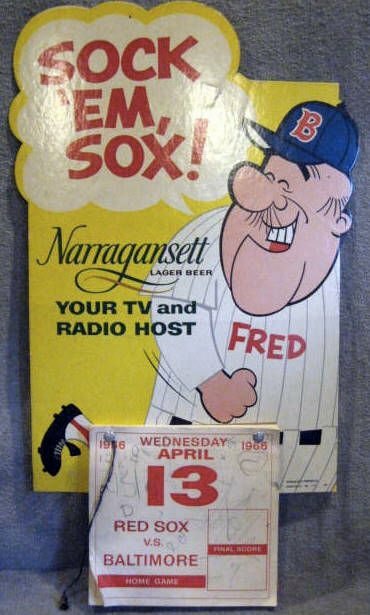 Vintage schedule for the Boston Red Sox season in 1966. 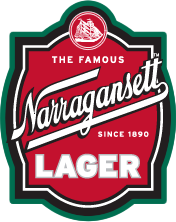 That’s back when Narragansett was the largest selling beer in New England and official sponsor for Red Sox Baseball. Notice how April 13 falls on a Wednesday that year same as this year. Only they aren’t playing Baltimore this April 13. They are playing the Rays at home. Either way we’ll be watching with a cold Gansett in hand. You can count on more vintage Sox memorabilia to come throughout the season.